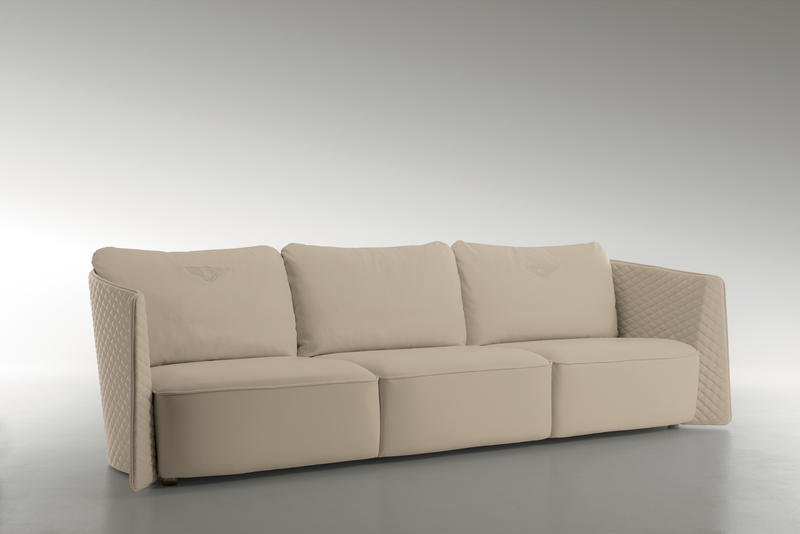 Here are this first product images of the new BENTLEY HOME range. 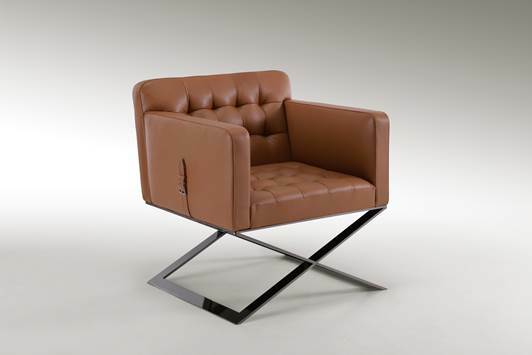 The vast collection was designed by famous designer Carlo Colombo and launched during last week’s Maison & Objet fair in Paris. The collection plays with masculine details like quilted padding, pin stripes, leather belt buckles and embroidered and stamped BENTLEY “B” logos. More images of the presentation will follow soon. 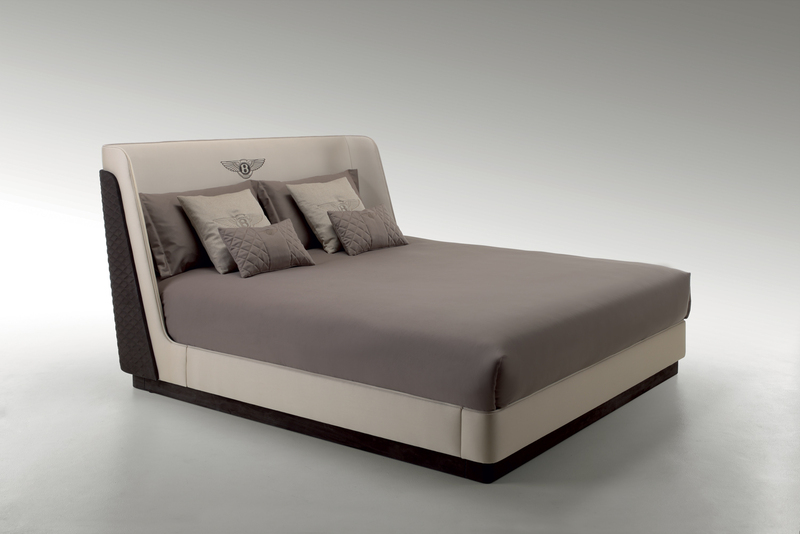 This entry was posted on January 30, 2014 by Chef de Cuisine in Fairs, Home Collections, Uncategorized and tagged Bentley, Carlo Colombo, Furniture, Home collection, M&O 2014, Maison & Objet.